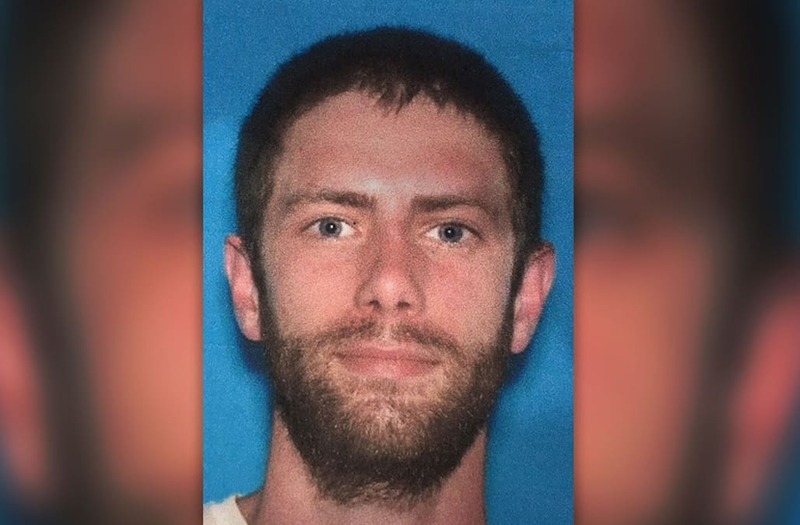 A manhunt is underway for a Maine man who fatally shot a sheriff’s deputy, stole his vehicle and then robbed a gas station, officials said Wednesday. John Williams is currently believed to be on foot and extremely dangerous, having ditched the police vehicle. The Madison, Maine, resident is accused of fatally shooting veteran Somerset County deputy Eugene Cole at about 1:45 a.m. Wednesday. Williams then jumped in Cole’s marked vehicle and robbed a Cumberland Farms convenience store near Norridgewock, cops told local media. The 5-foot-6 Williams has blue eyes and brown hair pulled back in a ponytail, according to local news channel WHDH.